You already know that one of the best ways you can build wealth and save for retirement is through investing. One of the most popular options through your employer can be your company's 401(k) plan. Maybe you don't have that option though, but still want to get on the fast track to a healthy retirement. Enter - the Roth IRA. Just What is a Roth IRA? Glad you asked. Simply - a Roth IRA (Individual Retirement Account) is a retirement savings vehicle with the purposes of allowing you to pay taxes on the money you put into it upfront. Again, though, you might be asking, why should I have it? There are two large advantages with putting away your after-tax contributions for your retirement savings. The money you invest in your Roth IRA, grows tax-free! You won't owe any taxes when you go to withdraw your money in retirement! For example, if the market goes bananas, and one of the funds in your account grows exponentially, you won't owe any taxes when it comes time to use that money in retirement! Roth IRA accounts are something that you open and use outside of your employer retirement savings plan. Although some employers may also offer a Roth 401(k) with similar advantages. With Roth IRA withdrawals being tax-free in your retirement, they are a great idea for savers who are planning on be in a higher tax bracket when they retire. For estate planning, you can choose beneficiaries to inherit your Roth IRA, and they will be able to withdraw funds tax-free as well. 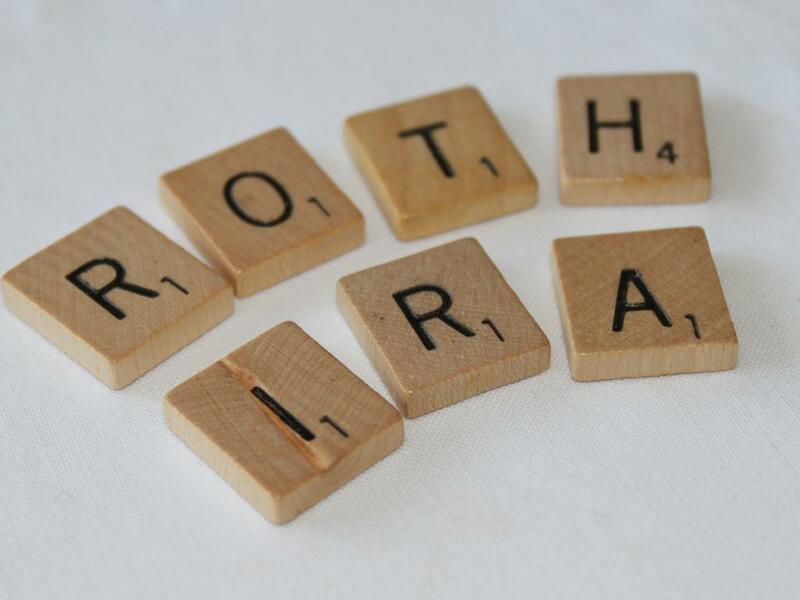 What are The Differences Between a Roth IRA and a Traditional IRA? The key to remember though for 2017 is that the total amount you can contribute to either a Roth IRA or a traditional IRA should not be any more than $5,500—or $6,500 if you happen to be 50 or older. What Determines Roth IRA Eligibility? If you happen to earn an income of any sort, then you are golden! Of course there has to be a flip side to that right? That is, you can't contribute any more than you make. Say your adult child earned $2,000 one summer mowing lawns at a golf course, they could only contribute up to $2,000 to a Roth IRA. Conveniently, you can also contribute up to $2,000 on their behalf. Even better, as long as you have earned income, you can contributing to a Roth IRA after 70 1/2, which is the cutoff for Traditional IRA contributions. Are There Any Roth IRA Income Restrictions? Per the Internal Revenue Service, tax filers that are single need to have a modified adjusted gross income or AGI, of less than $118,000 for being able to contribute the maximum amount—$5,500 ($6,500 if age 50 and older)—to a Roth IRA. However, should your AGI fall between $118,00 and $133,000, you can still make contributions to your Roth IRA, but of course it will be for a reduced amount. For those in wedded bliss, couples who file jointly have to have a modified AGI of less than $186,000 for contributing the full amount. Of note is that contributions get adjusted for married couples with an AGI between $186,000 and $196,000. That said, if your income happens to exceed the eligibility limits, congratulations on doing quite well for yourself! Unfortunately though that will mean the end of the road as far as opening a Roth IRA - however a Traditional one could still be an option to look into. When it comes to tax benefits for those vehicles, those can have different eligibility requirements, so you might be better served to check with an investment professional, such as those at Personal Capital, who offer wealth management services. What If My Spouse Doesn't Work? Can I Still Contribute? Of course! If you happen to file a joint income tax return with your spouse and have a taxable income, you can both make contributions to your own Roth IRAs. However, it is important to remember that IRS income-eligibility limits are still in effect. My Employer Offers a Roth 401(k). Is That The Same Thing? We brought up the Roth 401(k) earlier, and no they are not the same thing, however they are taxed the same way. They have the similar connotation though in that the name of either plan means the money you are contributing will be get taxed upfront, be allowed to grow tax-free, and be taken out tax-free upon retirement. Roth 401(k) plans are savings vehicles that are sponsored by employers. Remember if you receive an employer match on your Roth 401(k), the match is NOT tax-favored. Which unfortunately means, the growth from your employer’s match will be taxed when you withdraw your funds in retirement. The great thing is though that you can still contribute to both your Roth IRA and your Roth 401(k) at the same time. Again though, contribution limits will still be in effect for the Roth IRA. Great! So How Do I Get This Set Up Today? The best bet is to go with an experienced investing professional who will meet with you face to face. Many financial institutions will offer investment services for their customers, but make sure to do your research first. You want to make sure they have your best interests in mind, and not necessarily their own bottom line. Or again, if you don't have the time to meet face to face and would rather over the phone, check out Personal Capital. Granted, you can invest in anything you want in your Roth IRA, however your best bet will probably be to select mutual funds, keeping you well diversified. 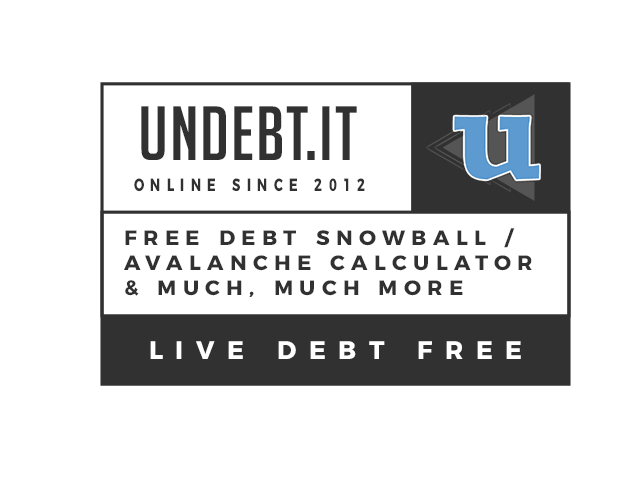 Or if you want to go the solo route - Betterment.com offers a wealth of options as well. You can get started right away with them with a whole batch of investment services, including portfolio re-balancing. Alright! My Roth IRA is Now Open! Now What? Now that you've selected your investments for your Roth IRA, sit back, relax, and keep at it for the long haul. Understand that the market will rise and fall - and so will the value of your Roth IRA. During its lifetime though, you should see a reliable and steady growth trend. Keep on making those regular contributions and sail into your retirement with more peace of mind. Older PostHyatt Hotel Gift Card Flash Sale Until 2 PM EST!